Our Virginia Oval Wall Mirror glows with elegance that will blend beautifully with any decor. 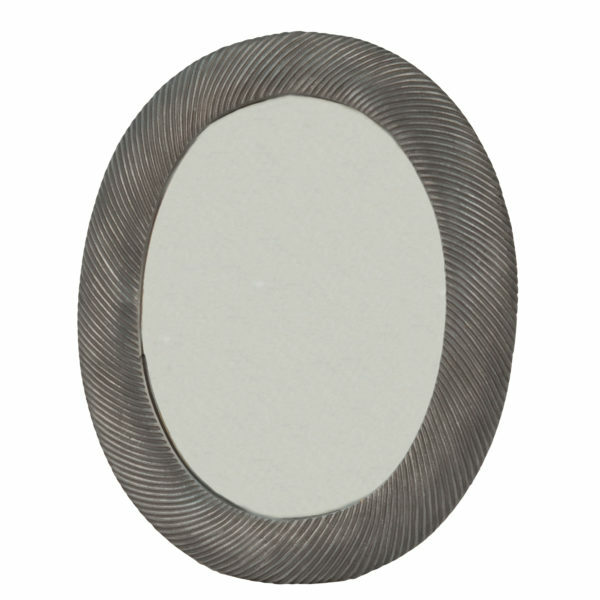 This wonderful oval mirror adds a vibrant element to any wall. This mirror features a textured cast aluminum antique pewter frame that creates a look that is simply divine.